Thomas Paine was one of the Founding Fathers of the United States. He authored the two most influential pamphlets at the start of the American Revolution, and he inspired the rebels in 1776 to declare independence from Britain. Paine is the only English writer who expresses with uncompromising sharpness the abstract doctrine of political rights held by the French revolutionists. His relation to the American struggle, and afterwards to the revolution of 1789, gave him a unique position, and his writings became the sacred books of the extreme radical party in England. This edition contains all four original volumes with his most famous works from 1774 through 1796. Included are „The American Crisis“, „Common Sense“, „The Rights of Man“ and „The Age of Reason“.. 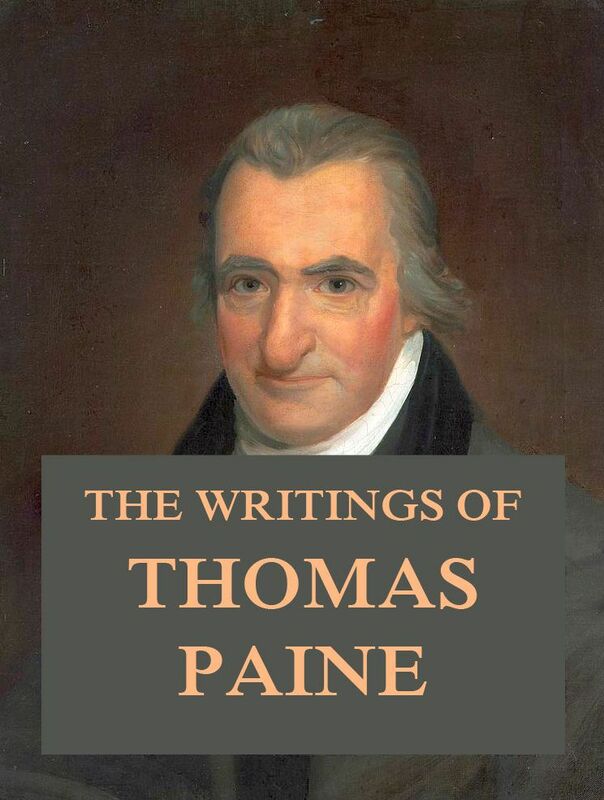 The Writings of Thomas Paine. What is justice? Is the life upheld by Socrates sufficiently definite for practical guidance? The views of Callicles have been overborne; but have they been thoroughly examined? Socrates claims to be the only politician. But how can that deserve the name of policy which results in doing nothing? 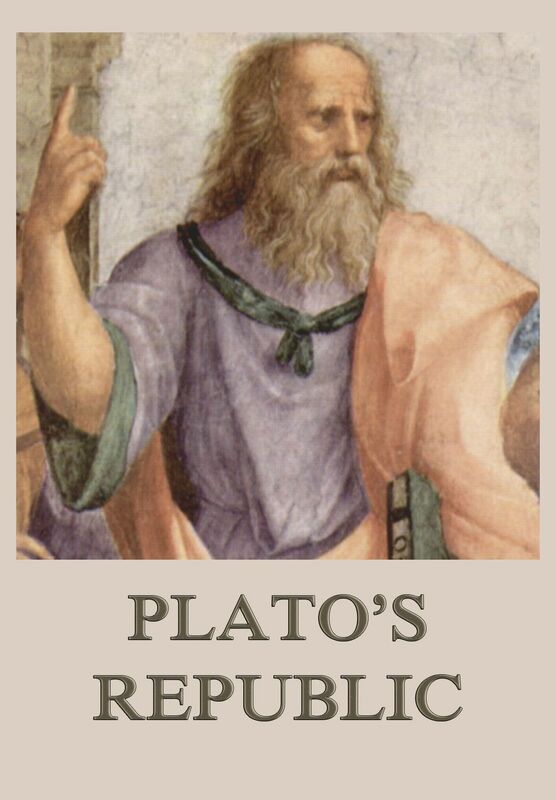 These and cognate questions may well have haunted Plato when he planned the Republic, the greatest of his works. The great principle of the political supremacy of mind, though thus held back through half the dialogue, really dominates the whole. It may be read between the lines all through, even in the institution of gymnastic and the appraisement of the cardinal virtues. It is a genuine development of Socratic thought. And it is this more than any other single feature which gives the Republic a prophetic significance as an attempt towards anticipating the work of future generations. Richard Cobden was an English manufacturer and Radical and Liberal statesman, associated with two major free trade campaigns, the Anti-Corn Law League and the Cobden–Chevalier Treaty. This is volume two out of two with his most essential political writings, this book containing the last letter from ‘1793 AND 1853, IN THREE LETTERS.’, as well as ‘THE THREE PANICS: an historical episode’ and other works. The Political Writings of Richard Cobden Volume 2. The Political Writings of Richard Cobden Volume 1. William Cobbett was an English journalist and member of parliament, who was born in Farnham, Surrey. He believed that reforming Parliament and abolishing the rotten boroughs would help to end the poverty of farm labourers, and he attacked the borough-mongers, sinecurists and „tax-eaters“ relentlessly. Through the seeming contradictions in Cobbett’s life, his opposition to authority stayed constant. He wrote many polemics, on subjects from political reform to religion. This is volume four out of four of his most essential writings, covering works for the weekly newspaper “Political Register” from the years 1811 to 1816. William Cobbett was an English journalist and member of parliament, who was born in Farnham, Surrey. He believed that reforming Parliament and abolishing the rotten boroughs would help to end the poverty of farm labourers, and he attacked the borough-mongers, sinecurists and „tax-eaters“ relentlessly. Through the seeming contradictions in Cobbett’s life, his opposition to authority stayed constant. He wrote many polemics, on subjects from political reform to religion. This is volume three out of four of his most essential writings, covering works for the weekly newspaper “Political Register” from the years 1809 to 1811. William Cobbett was an English journalist and member of parliament, who was born in Farnham, Surrey. He believed that reforming Parliament and abolishing the rotten boroughs would help to end the poverty of farm labourers, and he attacked the borough-mongers, sinecurists and „tax-eaters“ relentlessly. Through the seeming contradictions in Cobbett’s life, his opposition to authority stayed constant. He wrote many polemics, on subjects from political reform to religion. This is volume two out of four of his most essential writings, covering the years 1805 to 1809. William Cobbett was an English journalist and member of parliament, who was born in Farnham, Surrey. He believed that reforming Parliament and abolishing the rotten boroughs would help to end the poverty of farm labourers, and he attacked the borough-mongers, sinecurists and „tax-eaters“ relentlessly. Through the seeming contradictions in Cobbett’s life, his opposition to authority stayed constant. He wrote many polemics, on subjects from political reform to religion. This is volume one out of four of his most essential writings, covering the years 1794 to 1801.